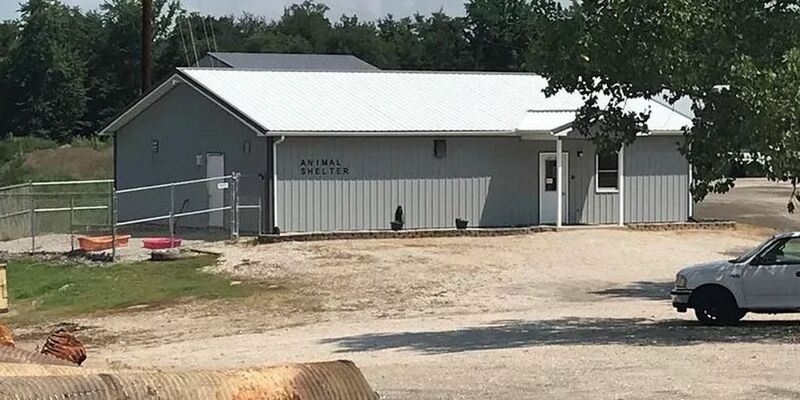 SPENCER CO. -- More pressure being put on the Spencer County Animal Shelter following allegations management instructed staff to freeze cats to death in a freezer as a form of euthanasia. At a Spencer County Commissioners meeting last night, members of Maryland-based Alley Cat Allies joined members of the community to make their voices heard over the controversy. Brian Buxton was one who let his voice be heard. "They can't remove themselves from bad situations as human beings can," he tells WFIE-TV. "So it is just trying to be an advocate for the animals and for those who can't speak for themselves." Alice Burton came from Maryland with a petition, signed by nearly 8,000 people demanding the commissioners make reform at the shelter a top priority. "This is a horrific situation, this is a clear-cut case of animal cruelty." Burton is mainly concerned that no charges have been brought against anyone involved, and that the shelter is still operating. "That's why I am so outraged," said Burton. "This person, even though there are still allegations and no decision has been made, they are still in charge of this shelter and we have no idea what is going on there." An investigation continues by both the prosecutor’s office and state police. No action was taken last night.